Gorgeous 1 story 4 bdrms/3 bath/study/& game-room Lennar home located in the beautiful community of Miramesa! 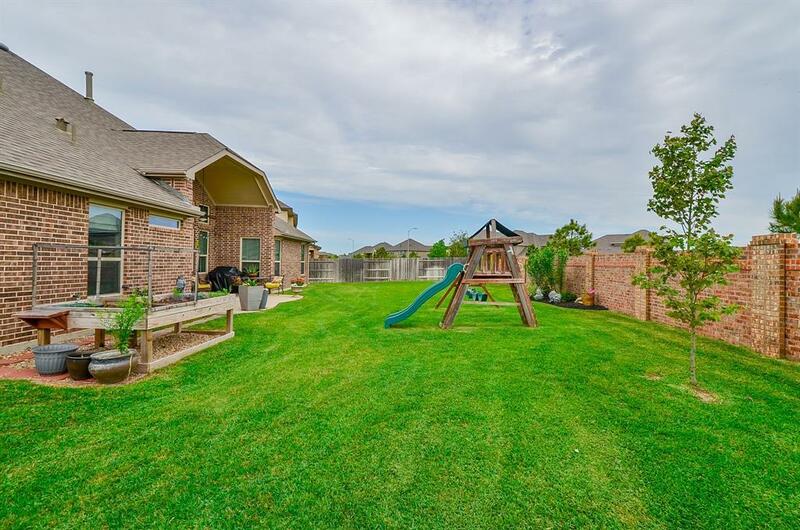 Home is a quick walk to neighborhood amenities. 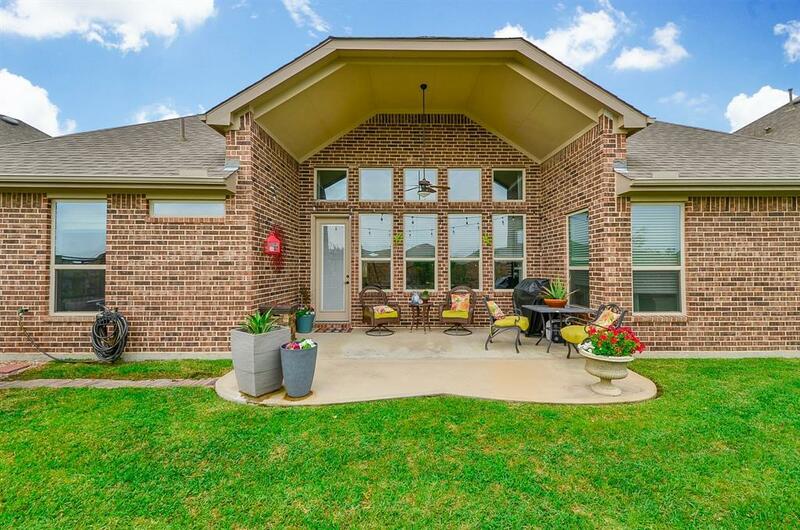 Wonderful curb appeal w/brick & stone front elevation. Inviting tiled entry leads to private executive study which includes oak hardwood floors & ceiling beams. 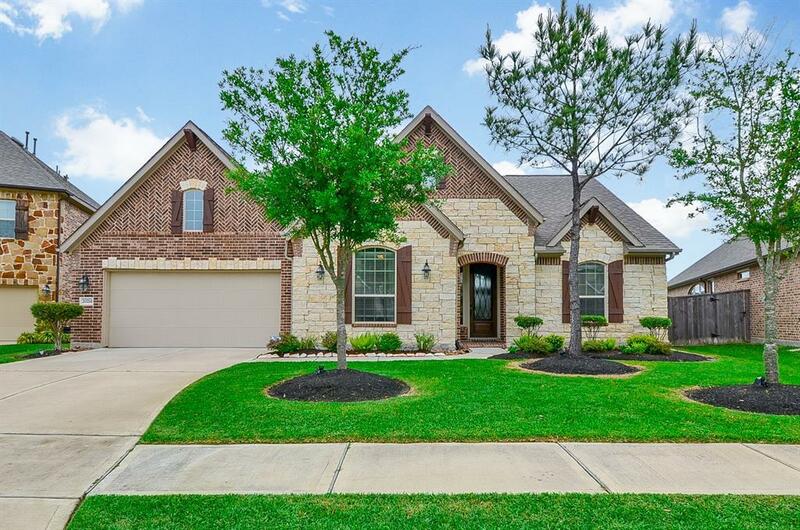 Stunning kitchen offers gleaming Quartz counters,gliders & racks in lower cabinets,stainless steel appliances, 42" cabinets, striking light fixtures, & walk-in pantry. Enjoy entertaining with the open floor-plan! The wall of windows in the family room with a cast stone gas-log fireplace offers wonderful backyard views. Game room with double doors is big plus! Master suite in back of home offers a luxurious master bath w/ dual vanities topped with Quartz counters, separate shower w/bench, Jacuzzi tub, & large walk-in closet. Spacious secondary bdrms, mud room off garage,& built-ins throughout. 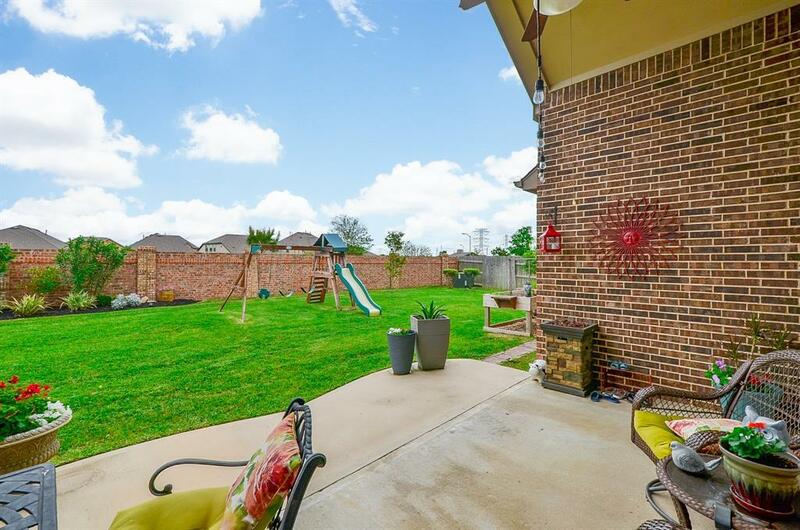 Enjoy outdoor living with the extended patio & huge backyard. No back neighbors!